Providing international college education since 1984, SAIIE is one of the pioneering study abroad programs in Seville, Spain. 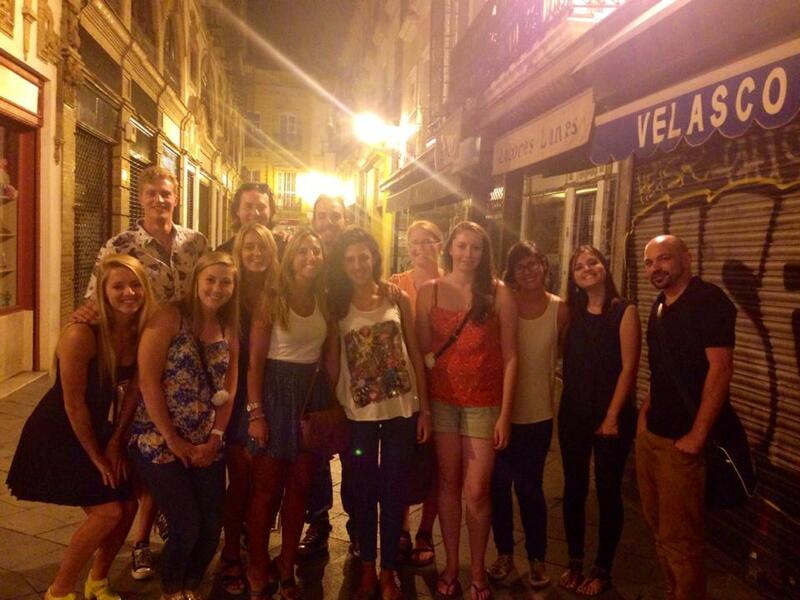 Our aim is to introduce students to the Spanish lifestyle and expose them first hand to Spanish culture. Academics form the core of our program, but the key is in incorporating other aspects outside of the classroom to make the learning process an experience which doesn´t end when classes finish. For example, through our immersion program, we successfully accommodate students with Spanish host families for them to enjoy a Spanish lifestyle in a “home away from home”. We offer an excellent language exchange service, professional training from our internships with local companies, sports programs with local sports clubs, and volunteering opportunities in local schools. Another essential component of our approach is our team of dedicated and highly-qualified staff, who will be your family from day one. A warm welcome is provided with a mixture of social and cultural activities designed to ease students into true Spanish lifestyle; for example, city tours, visits to monuments and sites in and around Seville, and day and weekend trips to various other Spanish cities, to name a few.